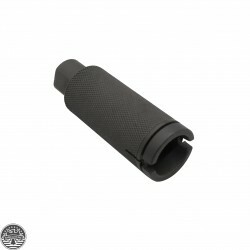 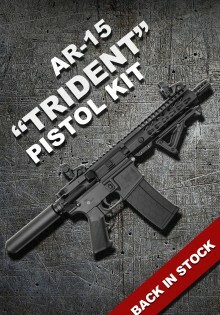 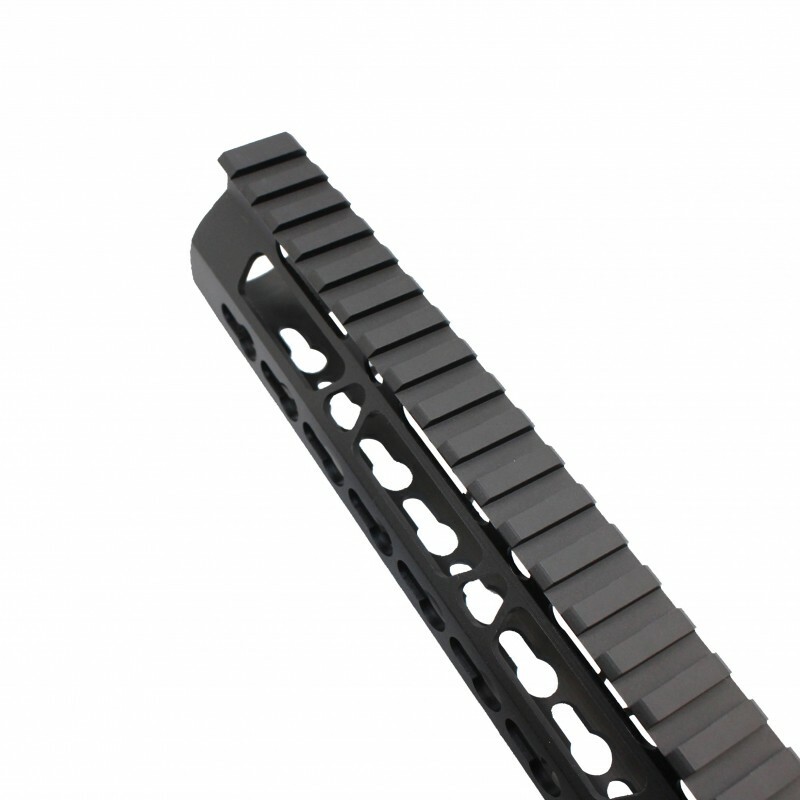 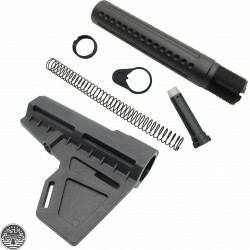 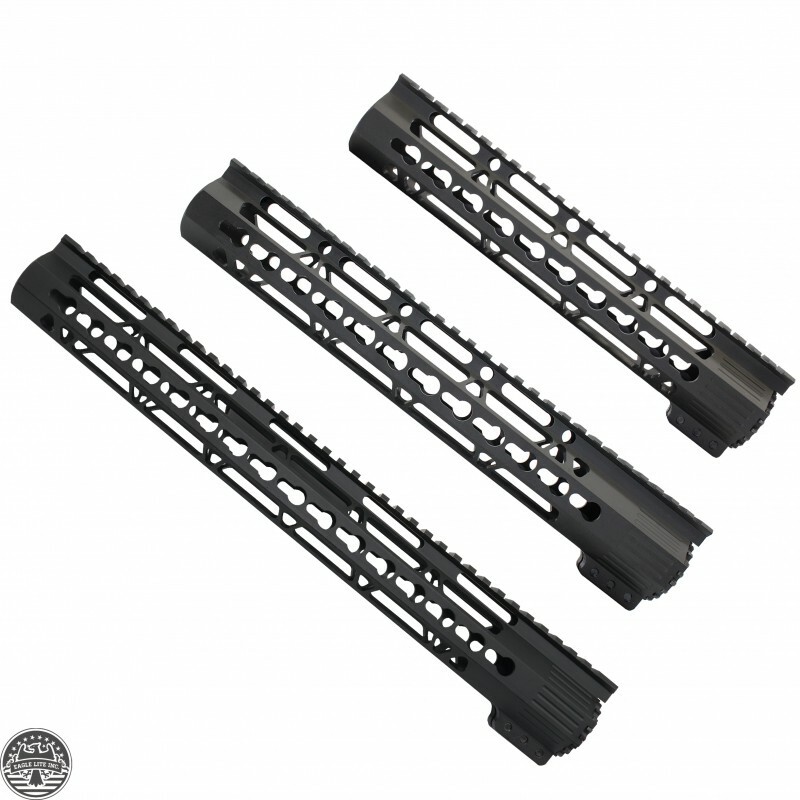 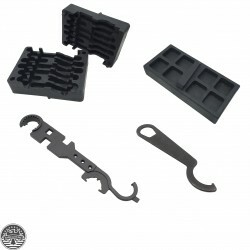 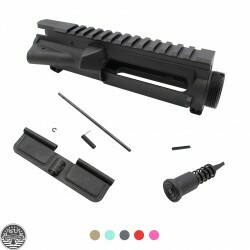 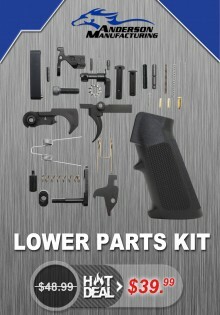 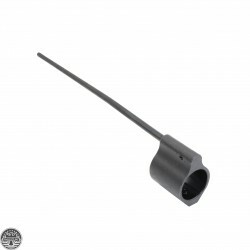 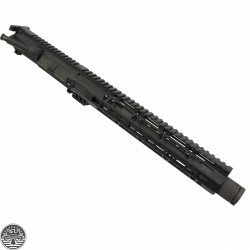 ** THIS KIT DOES NOT INCLUDE BOLT CARRIER GROUP **** ASSEMBLED UPPER & TEST FIRE MAY TAKE UP..
KAK INDUSTRIES SHOCKWAVE BLADE PISTOL STABILIZER - COLOR OPTIONFeatures:– Fits all pistols equippe.. This rail is finished off with a Mil-spec Type III hard coat anodizing providing great weather resistance and durable top coat. 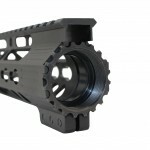 Inside Diameter: 1.31"